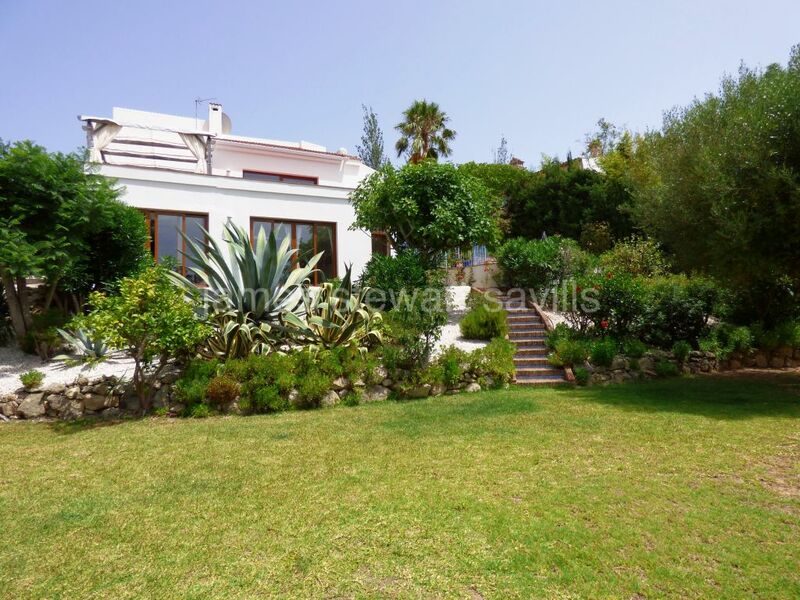 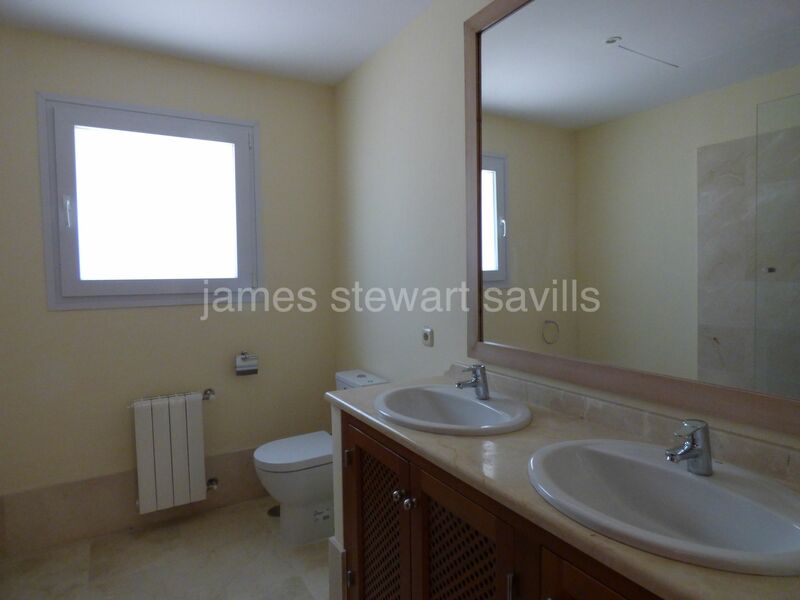 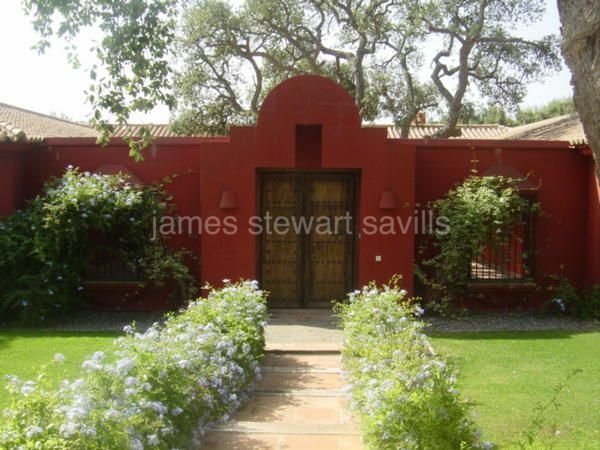 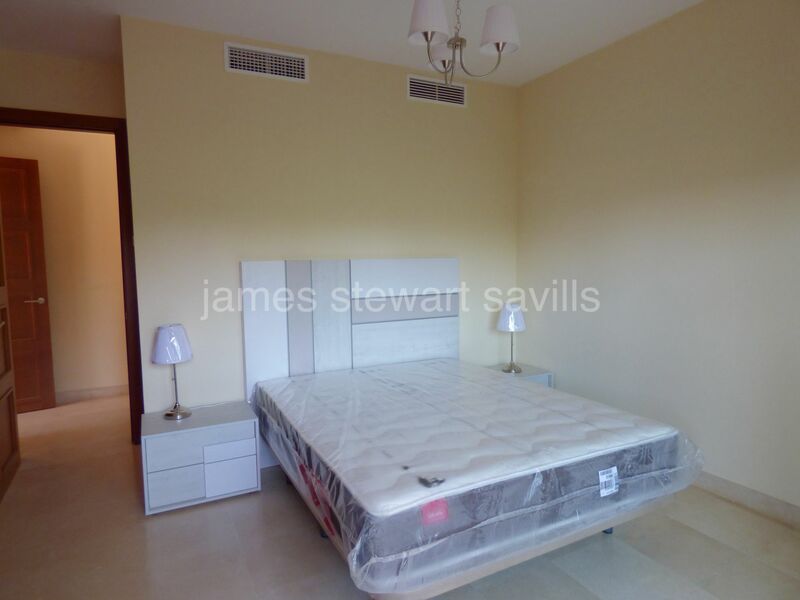 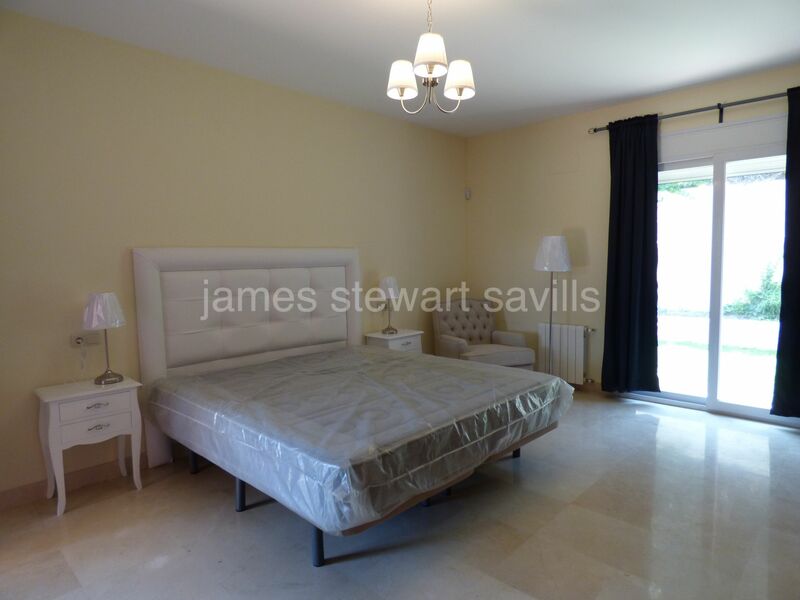 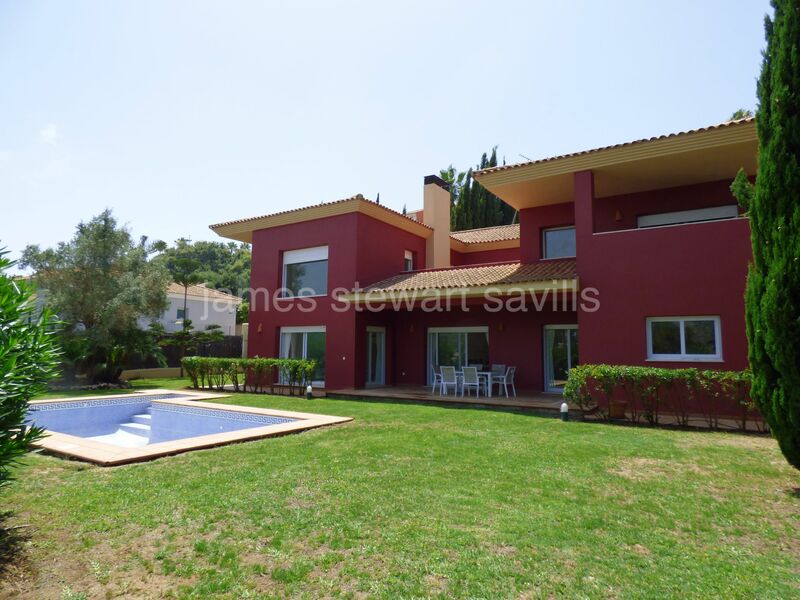 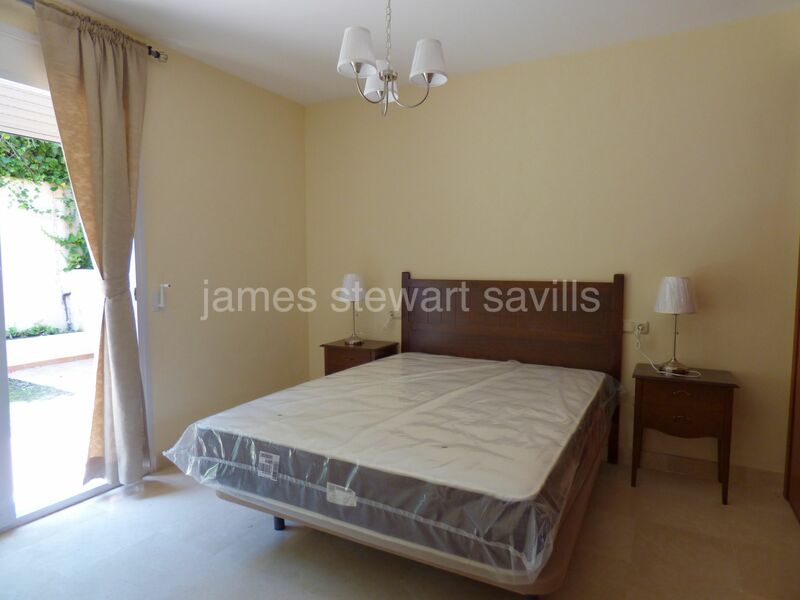 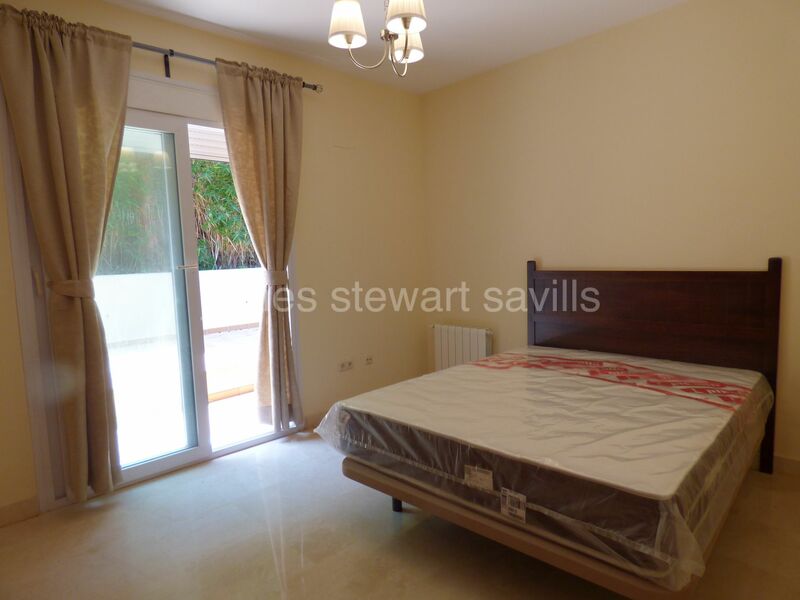 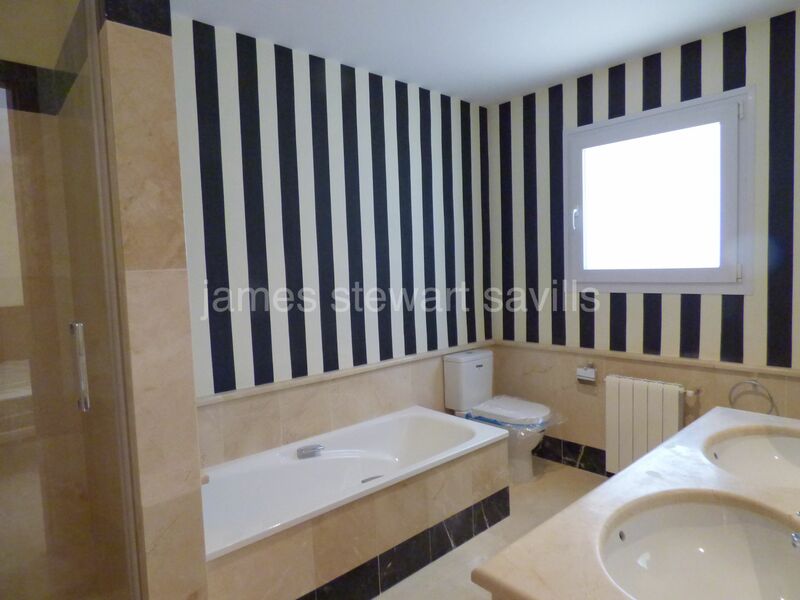 Spacious villa in a quiet location of Sotogrande Alto. 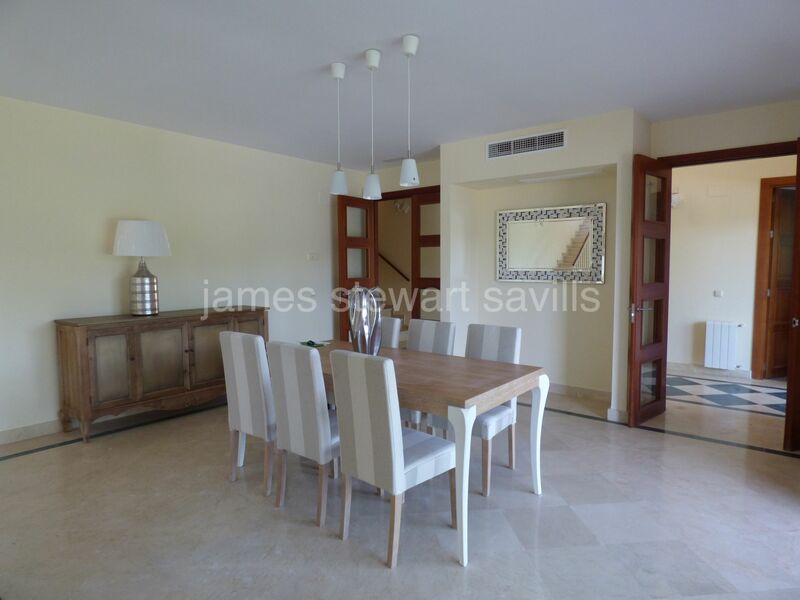 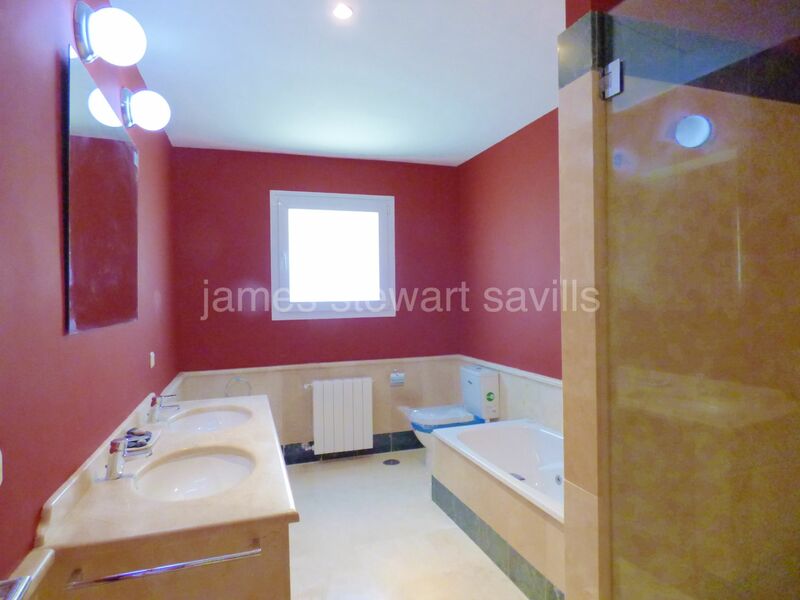 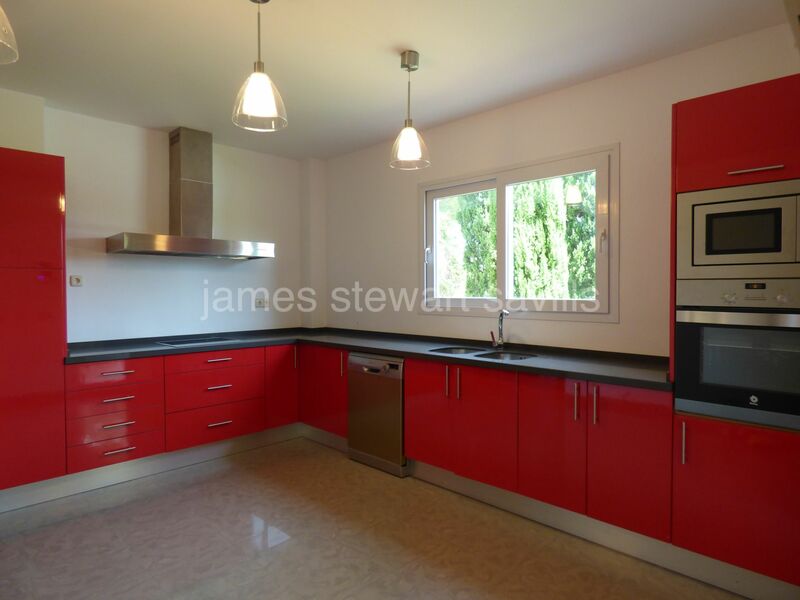 Built in a contemporary Andaluz style, it consists on the ground floor of a large semi open plan living/dining room, spacious kitchen with adjoining utility area and double garage. 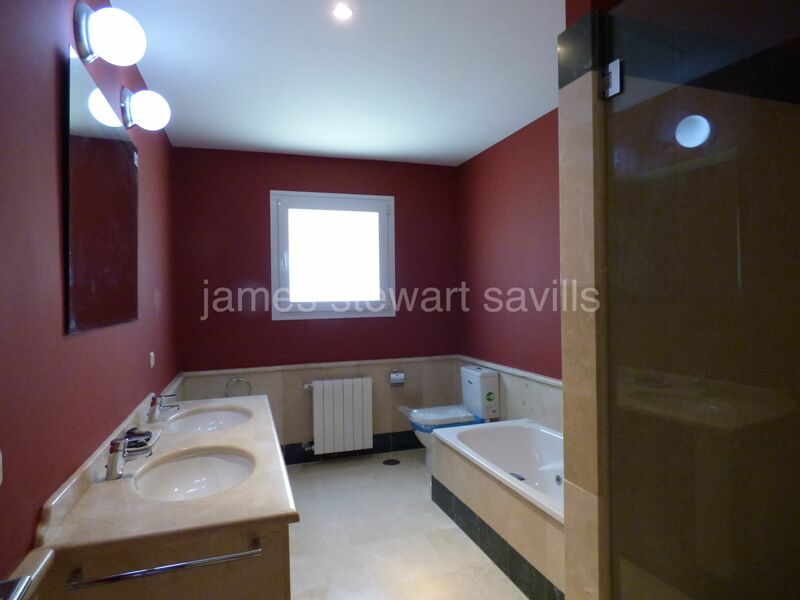 Upstairs there are 4 en-suite bedrooms and an open gallery which is ideal for an office or play area. 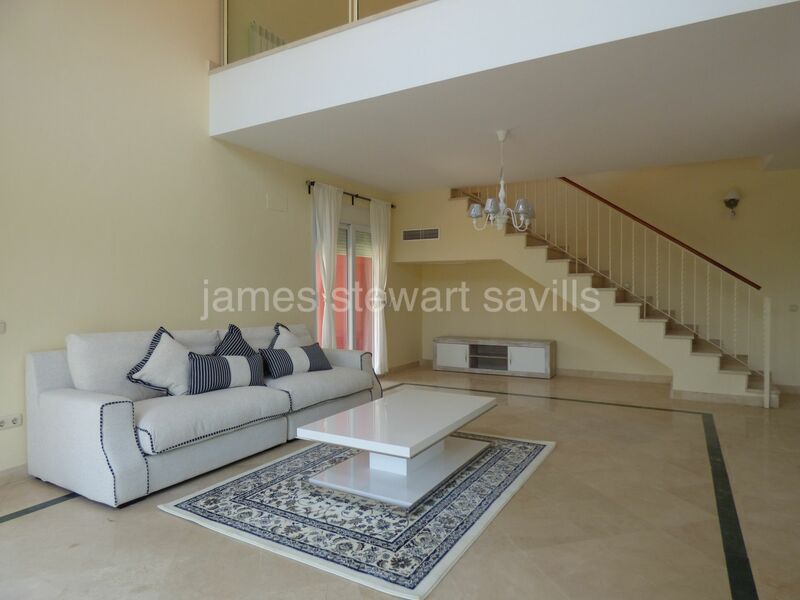 In immaculate condition, this villa enjoys panoramic views of Sotogrande Alto.